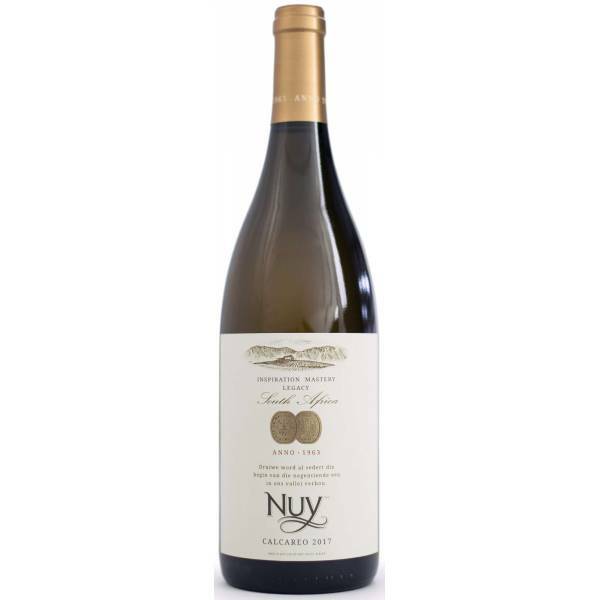 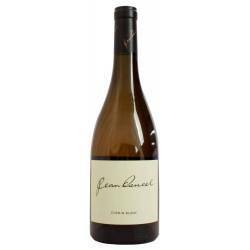 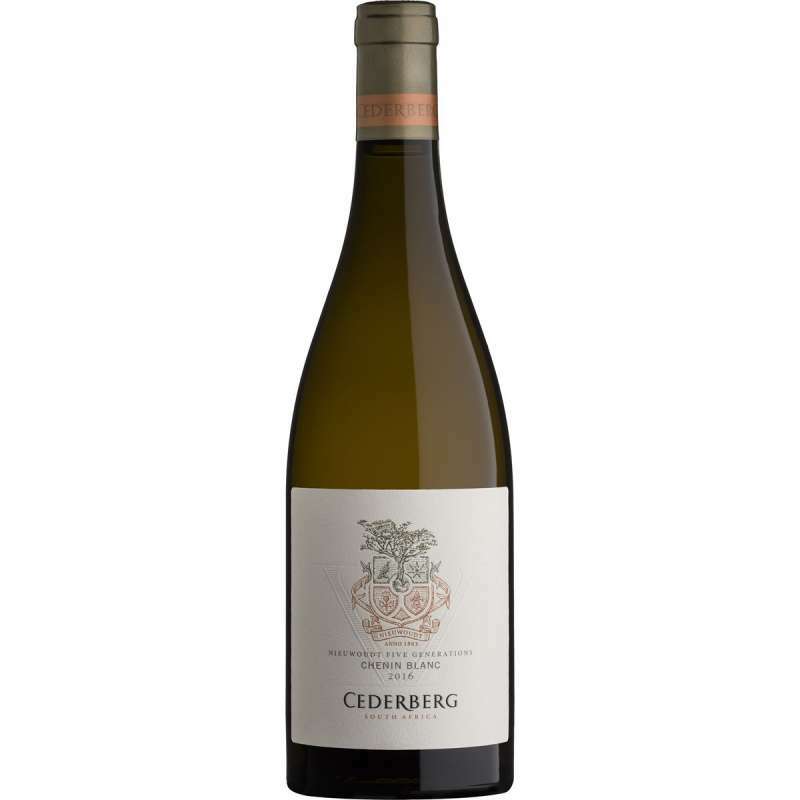 Delicate aromas of honey, lime zest, roasted nuts and peaches laced with sweet vanilla undertones. 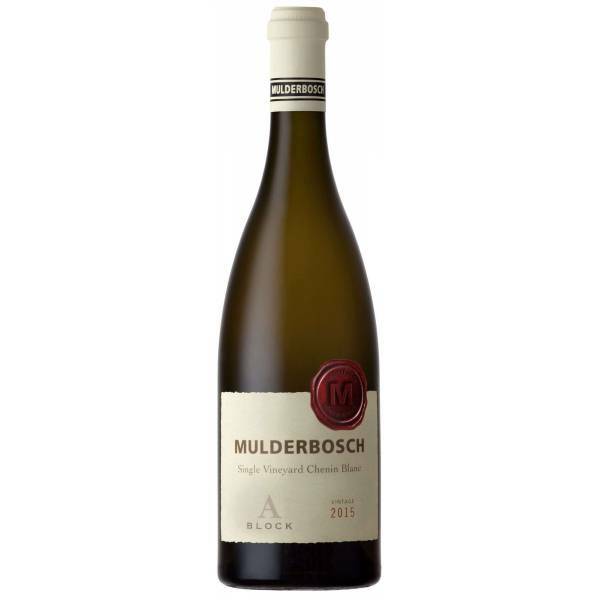 Well-integrated wood and ageing on the lees developed a full, rich palate with a smooth lingering finish. 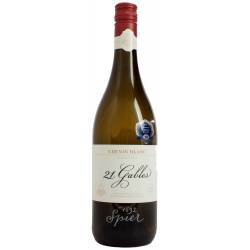 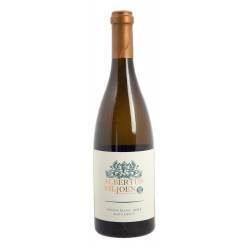 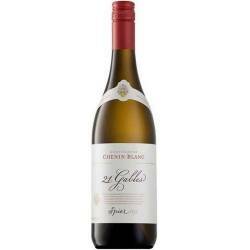 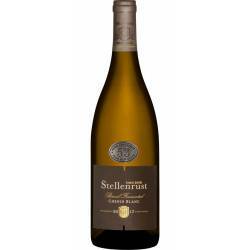 This Chenin Blanc is concentrated and structured for longevity. 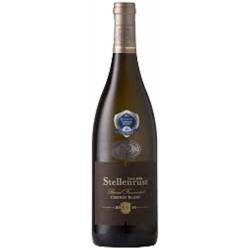 An elegant well crafted wine.